Unique Easter Eggs and Chocolates | Cocoa & Co. 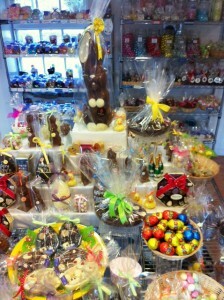 The best Easter treats in Cowbridge, Vale of Glamorgan! Our Easter range includes many treats to make your Easter weekend special! – White, milk & dark Easter eggs in various sizes, filled and packed or empty for your choice of filling!